At the bottom is a “Purchase” button. Pressing this will complete the order. 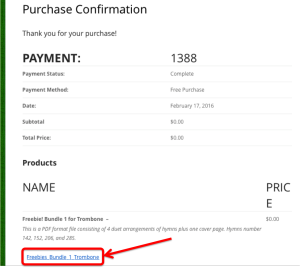 There is no charge and no payment information is asked for if your cart contains only Freebies! 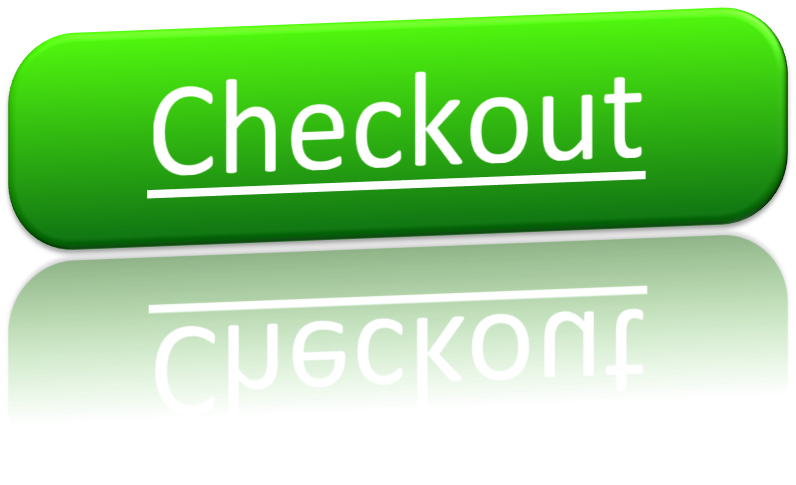 Once the order is complete, you will see a Purchase Confirmation page. dlink login This page includes a link to the music you just ordered. All you have to do is click the link(s) and the downloads will begin. 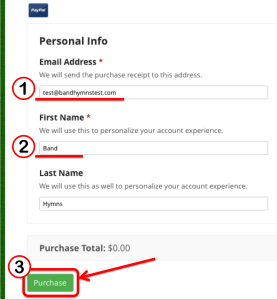 Also, an email will be sent to you from Bandhymns.com with confirmation of the order and with a link (or links) to the music you ordered. You can initiate the download from the email link(s). You have a few days to complete the download from the emailed link. 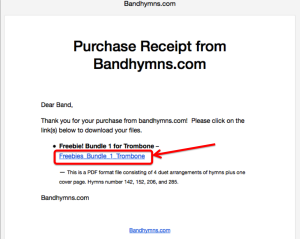 Remember to check your “Junk” folder, Spam filter, and/or allow email from Bandhymns.com! That’s all there is to it. We hope you have a good time with your Freebies! and don’t forget to tell your friends or fellow musicians so they can get their Freebies! too. Then if you decide to buy some other compilations, you’ve been through the process already! I Descant Believe we don’t have any Medleys! 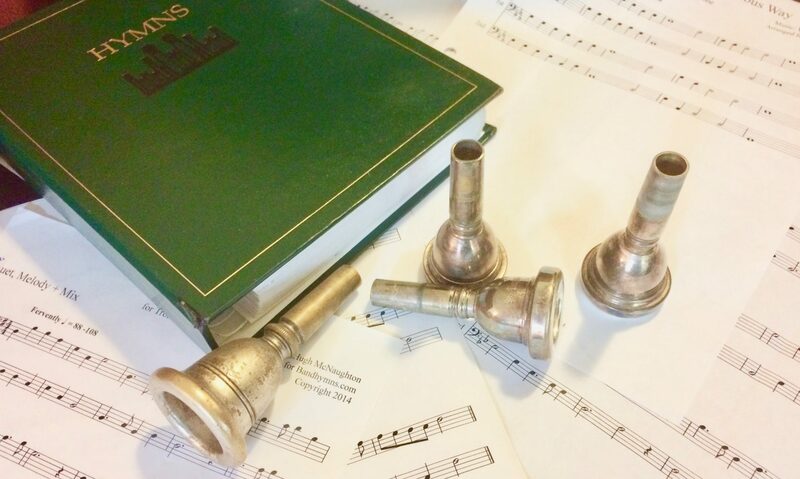 A new category of music: Ensembles!